The Ironside Outdoor TV Lift is the ultimate solution for your outdoor entertainment area. 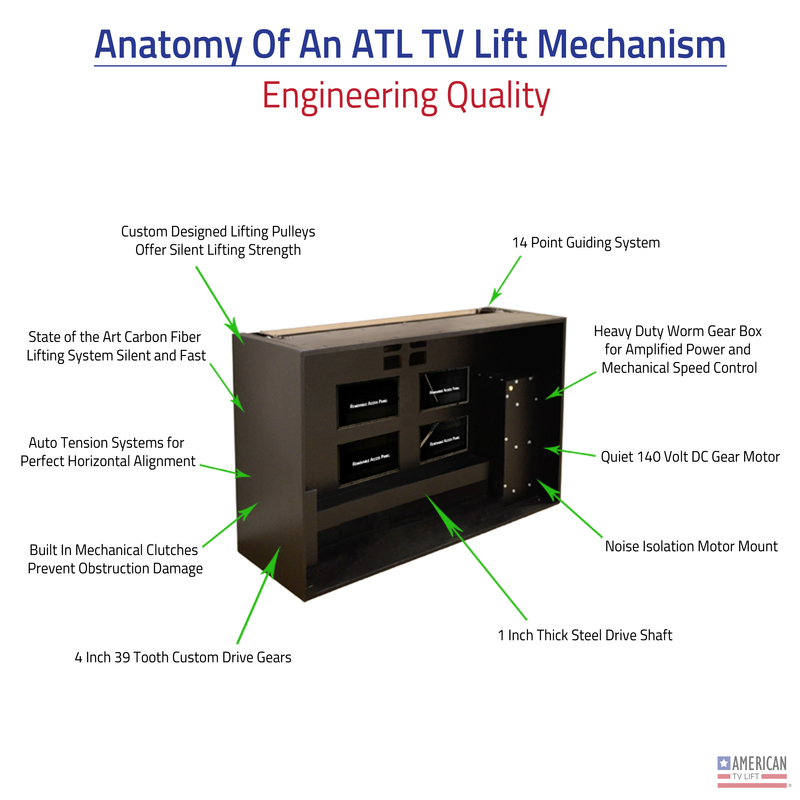 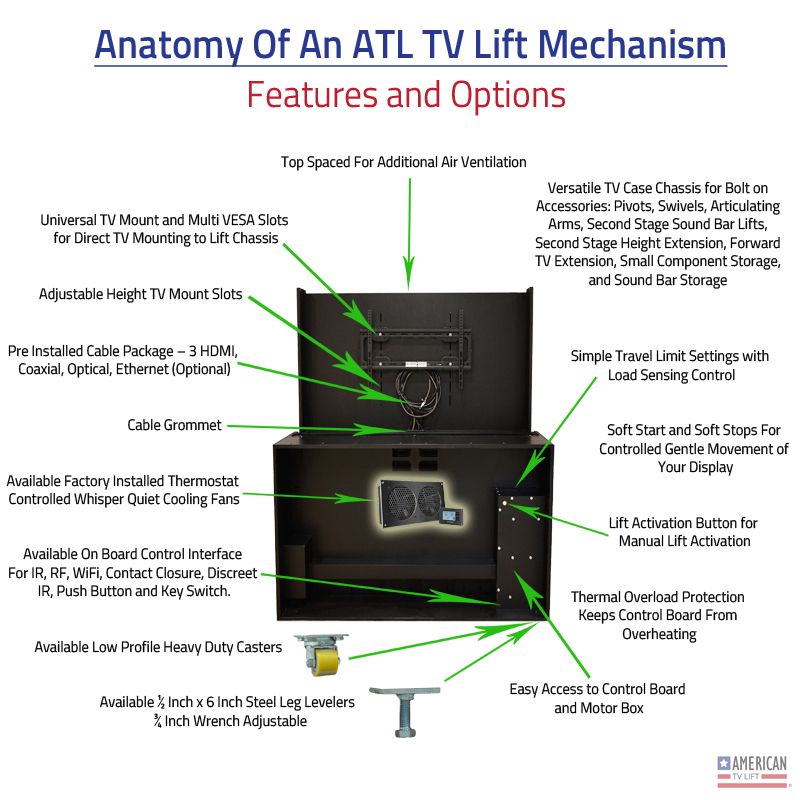 American TV Lift engineers have designed a weather safe fortress for your outdoor television, in fact you could probably even use any TV as secure as this TV Lift is, although we don't suggest it, it is possible. 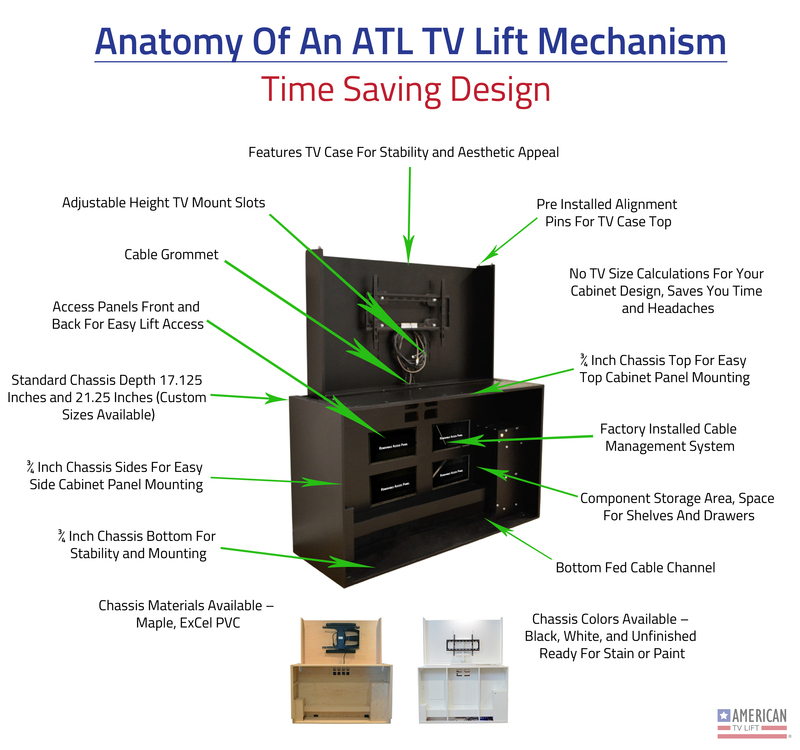 Unlike the Orlando Outdoor TV Lift, this Ironside cabinet features a horizontal panel layout for the outer wood that you choose.